Many children are in immediate need of medical attention, warm clothing, proper shelter and an education. 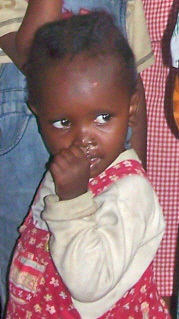 Please read the following PDF articles to learn how you can help a child in need! LEARN MORE HOW YOU CAN SPONSOR A CHILD IN TODAY! 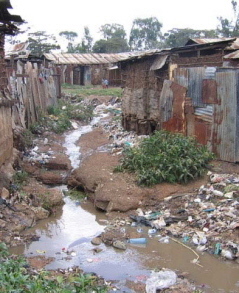 Many locations in Kenya have immediate needs for clean supplies of water. Please read the following articles to learn how you can help the children in their time of need. 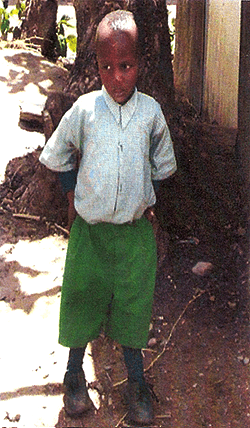 In Kiamumbi which is several miles from the center of Nairobi, the Sisters began an orphanage several years ago. There were originally two bath houses for the 100 children. 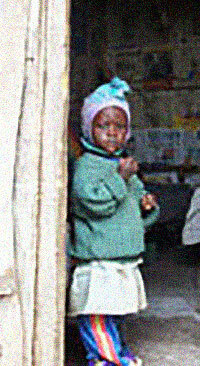 Because of the devastation from AIDS, there are now 300 children at the orphanage, and one bath house is unusable. 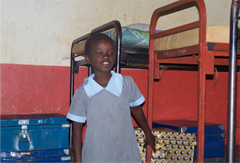 The sisters operate several schools, a hospital, an orphanage and a novitiate house in Mweiga, which is about 2 1/2 hours north of Nairobi. Only in the past few years has there been running water for the hospital, and this comes straight from the river, which is an unreliable source because of the lack of adequate rainfall.